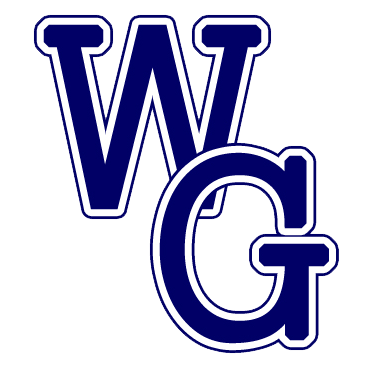 We are very excited that the West Geauga High School Athletic Department has partnered with FinalForms, an online program which will enable you and your student to complete & file MOST athlete forms electronically. 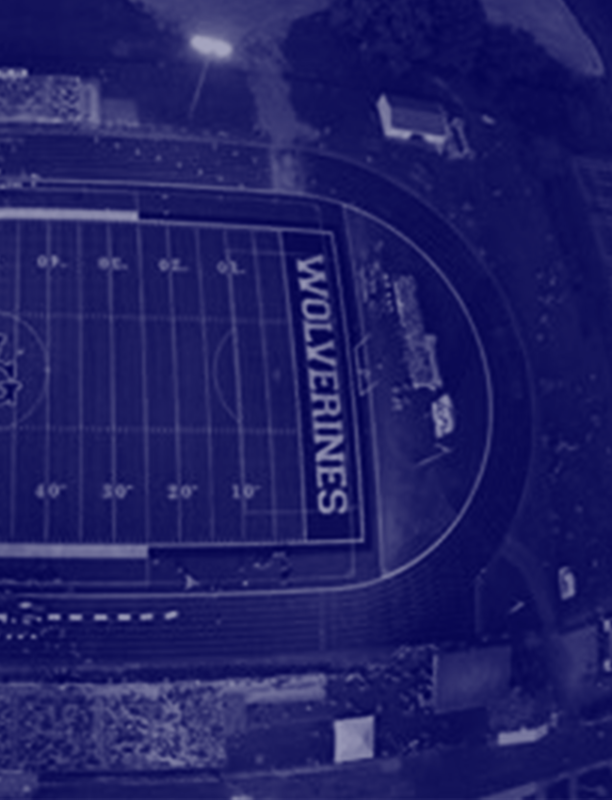 FinalForms is immediately available for all West Geauga Local Schools athletes.We are asking that ALL student-athletes (grades 7-12) use FinalForms. 2. Visit the FinalForms website by visiting https://westg-oh.finalforms.com/ You must create an account to register your student. 5. 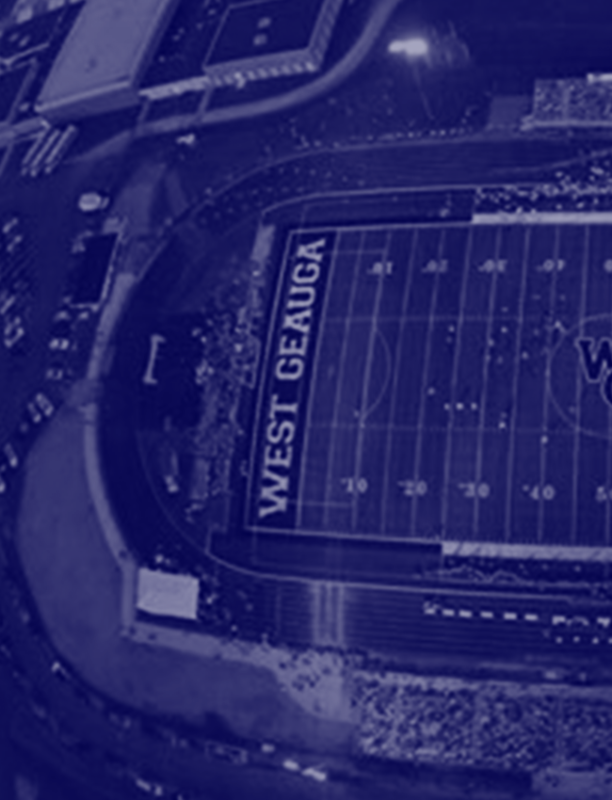 Any questions, please contact the West Geauga High School Athletic Department.